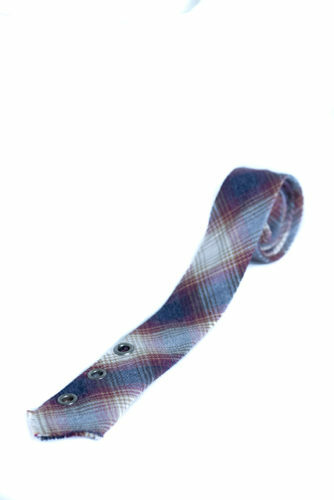 Winter Plaid Classic Tie - Ty-Amo Inc.
Our winter classic plaid is the perfect blend of soft hues of burgundy, blue and golden tan tones. 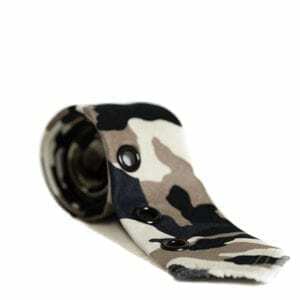 Soft to the touch, this classic tie is enhanced with antique pewter grommets on the bottom and tipped with a standout fringe. 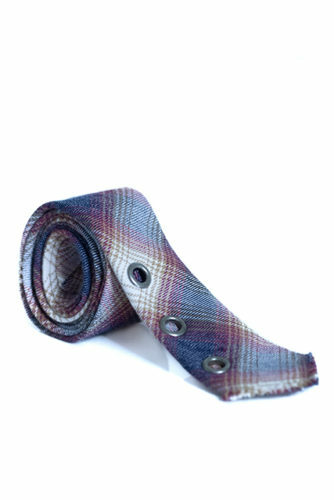 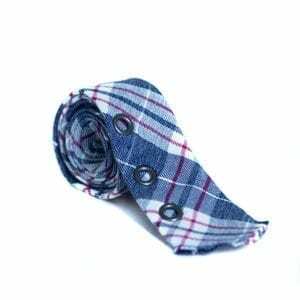 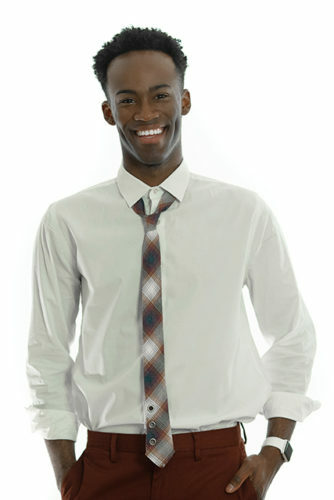 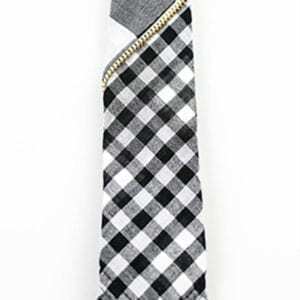 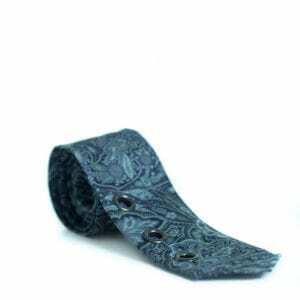 It’s the perfect twist on a classic tie, so make it your own, your way!